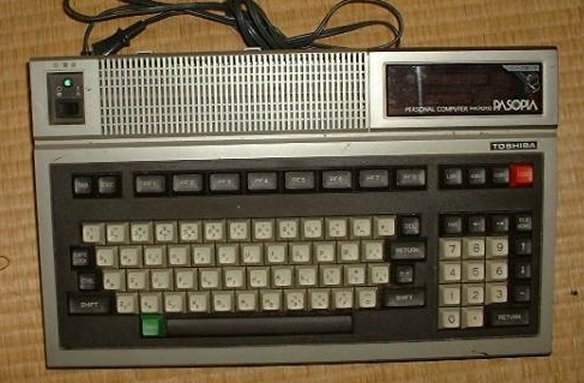 Note This is the first personal computer made by Toshiba. PA7012:Incorporate the OA-BASIC. This BASIC can use indexed sequential access methods to handle files, and has an automatic load & run function for launching programs. Also available on disk the DISK BASIC JIS, first BASIC with support chinese character, hiragana and special character.